ROYSTON JOHN, MILLICENT EDMONDSON AND MICHAEL BAHSOON! THIS EVENT WILL BE BROADCAST LIVE! 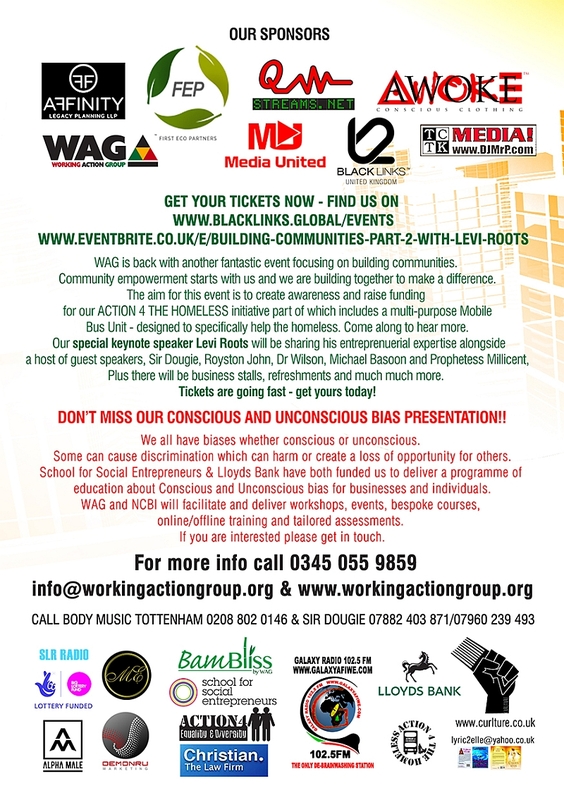 Promo trailer for the Working Action Group's Building Communities Part 2 event ft. Levi Roots! 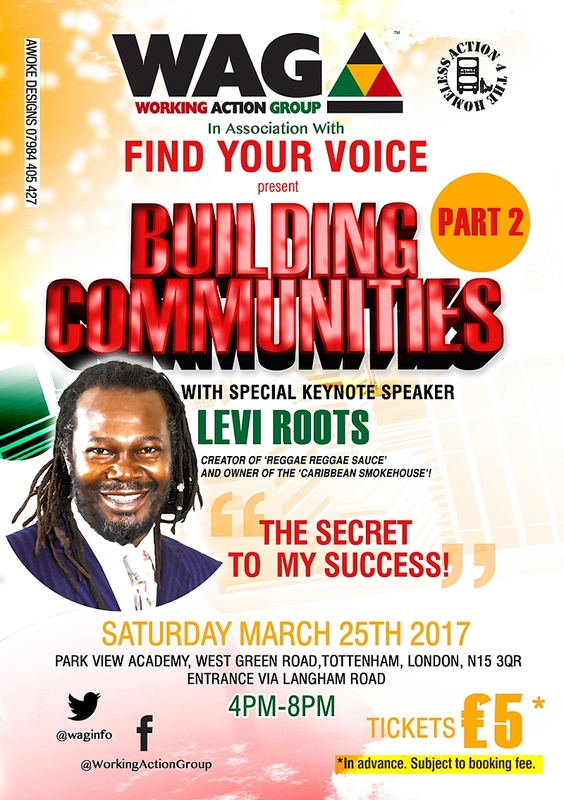 Radio commercial for Building Communities Part 2. It's Maverick Time - Radio Show! The Tobago Jazz Festival 2017! Choices Magazine! The International Roots Festival Pics!